HR tech startups from countries like Singapore, the US and Russia will participate in the upcoming People Matters TechHR Startup Program and showcase their products to industry leaders, VCs at the conference to be held on 28th February 2019 at Marina Bay Sands. With nearly $1.2 Bn invested in the quarter three of 2018 in the HR tech space, globally the pace of venture capital investment in the sector looks to remain fast-paced. In fact, according to a report by Grand View Research Inc. the global HR industry is projected to reach $30 Bn by 2025. Technological innovations in the field of big data analytics, machine learning, artificial intelligence (AI), and the Internet of Things (IoT) is already making an impact in the market and many new startups in the space are emerging all over the world. Some of these new age startups from countries like Singapore, the US and Russia will participate in the upcoming People Matters TechHR Startup Program and showcase their products to industry leaders, VCs and experts in the HR tech space at the conference, People Matters TechHR Singapore. Through their solutions, Botbot.AI aims to take over the menial and repetitive tasks such that employees can move to higher value work. They enable organizations with tools such as conversational interfaces, robotic process automation and self-serve dashboards to drive productivity. One of the most popular chatbots automates the onboarding process, facilitating knowledge transfer to new hires without the burden of to-do checklists for HR to maintain. Performance review chatbots also conduct employee pulse surveys to check on employee sentiment and collect conversational data that HR can analyze to enhance the employee experience. Other than automating existing processes, Botbot.AI can value-add to HR experiences such as employer branding, with chatbots that engage closely with potential hires and helps them to understand the role and the company better before they decide to join. It pushes trivia on behalf of the company to new candidates to pique their interest and works as the touchpoint for the collection of data for potential hires. Botbot.AI enterprise automation company with products that drive productivity and automates menial, transactional and repetitive tasks. 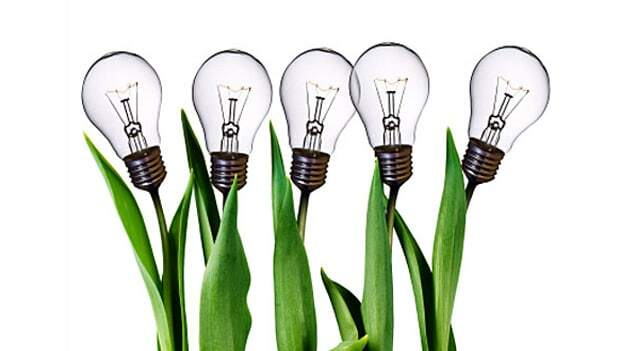 The startup began out of a deep conviction that organizations should be productive, lean, and generative unto others. The team at Botbot.AI lives in tandem with their philosophy and provides a productivity solution that optimizes workflows, enhances employee experience and elevates employee engagement through automating conversations. 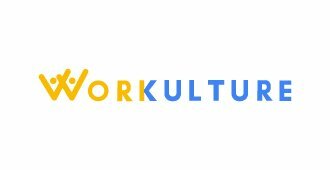 Launched recently in 2019, Workulture’s foundation goes back two years to 2017 when its founders started to build the product. Chan Wai Hong, Liew Tet Fah and Than Htike Tun observed that large organizations spent 5-6 figures in conducting engagement surveys by external HR consultants once in every 1-3 years. They realized how these annual surveys are reactive and by the time organizations take notice of the issues (through the surveys), it was often late to respond. To bridge this gap and help organizations in capturing employees’ voice real time they built a SaaS-based platform, mobile app for employees, named Workulture. The mobile app offers a suite of feature to collect feedback from various touch points like feedback, pulse survey, recognition, comments on company posts, etc). With “always-on” features, employees are able to give feedback anytime, anywhere. It allows business leaders to understand and keep up to date on what’s happening on the ground and enables them to take actions to address issues early. Workulture also has “proactive” features that help actively engage the employees, detect and take actions on potential issues before it happens. One month into the market and they are already in the process of acquiring some early customers. 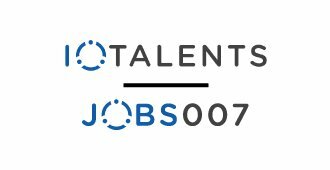 Founded in 2015, IoTalent is an online community and platform for employers and IT Workforce (Employees, Contract workers and Virtual Talents) to intelligently connect and transact. They help organizations and recruiters in identifying and sourcing niche candidates in an extremely prompt fashion, through a precise combination of data science and human expertise. They leverage recruitment technologies such as profiling technologies, algorithmic matching and talent mapping to find the most talent for employers and recruiters. IoTalent’s journey began with Sei Wee, Eric (an IT industry veteran ) and Michelle (an award-winning professor in a local university). However, later on, other like-minded investors who believe in their vision and mission also joined. The recruitment tech startup established to curb the hiring challenge and help organizations find good tech resource also raised an undisclosed amount in their pre-series funding round. 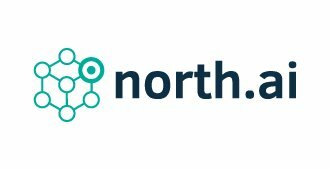 North.AI is an AI-driven platform that helps in sourcing and in communicating with candidates for recruitment. It is a system that streamlines and automates routine tasks and quickly scans job websites to select CVs fitting the job description and assesses potential candidates to help companies in finding relevant talent. The AI-based solution allows recruiters to screen and rate each CV to assess its match to the job description and requirements. It also contacts the most suitable candidates on recruiters’ behalf and explains the vacant position, answers questions, and ascertains the candidate’s attitude, schedules and records video interviews with candidates. Then it analyzes video interviews to judge how fit is each candidate to the hiring company’s profile and scores them to identify the best candidates. North.AI claims that using their platform recruiter can save more than 88 hours per month - more than half the working time and also increase the search rate for new employees by 50%. 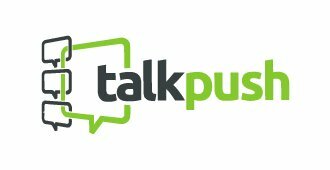 Talkpush is the new way employers and candidates can connect all over the world. Through their Conversational Recruitment Platform, Talkpush leverages the power of messaging and social media and helps employers to build a pre-qualified talent pool that is engaged and responsive. By automating the top of the recruitment funnel, Talkpush allows recruiters to evaluate and hire candidates faster than ever before while delivering a dynamic and enjoyable candidate experience. Their solution is fully integrated into Facebook Messenger, WhatsApp and SMS; taking talent acquisition to the platforms their candidates are on. Talkpush’s vision is to empower candidates by getting their voices heard; and delight recruiters with software that lets them talk directly with the right talent. While the startup is based out of Hong Kong, it has offices in California, Mexico City, Costa Rica, Delhi and Manila as well. Some of its clients include brands like Accenture, Adecco, Manpower and Walmart, among others. Meet these and many more such startups at TechHR Singapore on 28th February 2019 at Marina Bay Sands, Singapore. Click here to register.